The document [AL] is not as ambiguous as some people claim. It is not about a new teaching. The pope wants that we look at reality with a new, pastoral view and that we connect our life – even if it did not always turn out well – with the demands of the Gospels and that we trust God’s mercy. Cardinal Marx’ comments are inherently self-contradictory. 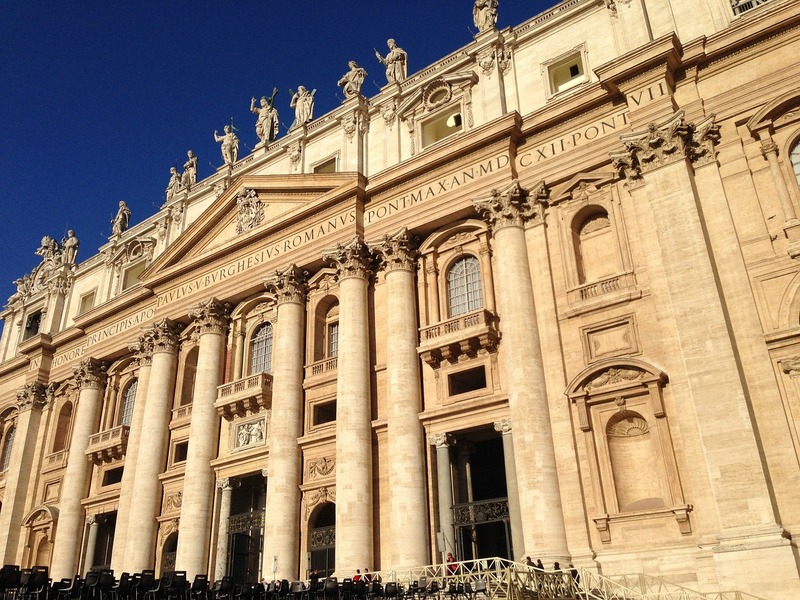 He first claims that there is “no new teaching,” yet at the same time he says that some “remarried” divorcees may now receive the Sacraments – a practice that has always been disallowed by the Catholic Church for 2,000 years. Cardinal Marx thus further participates in the undermining of the principle of non-contradiction – and subverting with it any sense of rational discourse, and as if logos still mattered. With Cardinal Marx’s somewhat indirect response to the dubia, the number of Pope Francis’ public supporters – who are also high-ranking prelates – has risen now to eight. However, two additional episcopal voices have now come to the courteous aid of the Four Cardinal’s dubia, and they should also be noted. Following Sandro Magister’s summary accounting among the college of cardinals and the bishops, there are now, it appears, at least thirteen high-ranking public supporters of the dubia – whereas there are only eight clear supporters of the pope. Unfortunately, Cardinal Gerhard Müller is not yet among the public supporters of the Four Cardinals and their dubia.